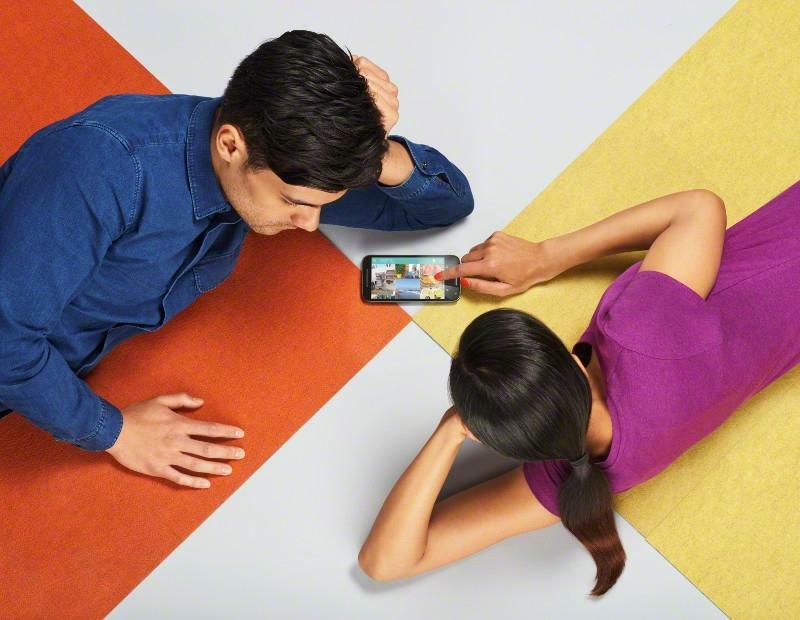 RAM 1GB on 8GB ver./2GB on 16GB ver. 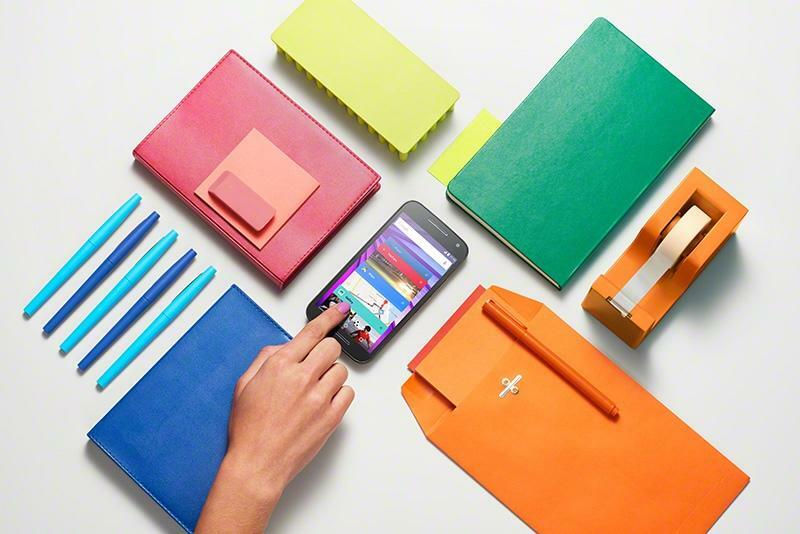 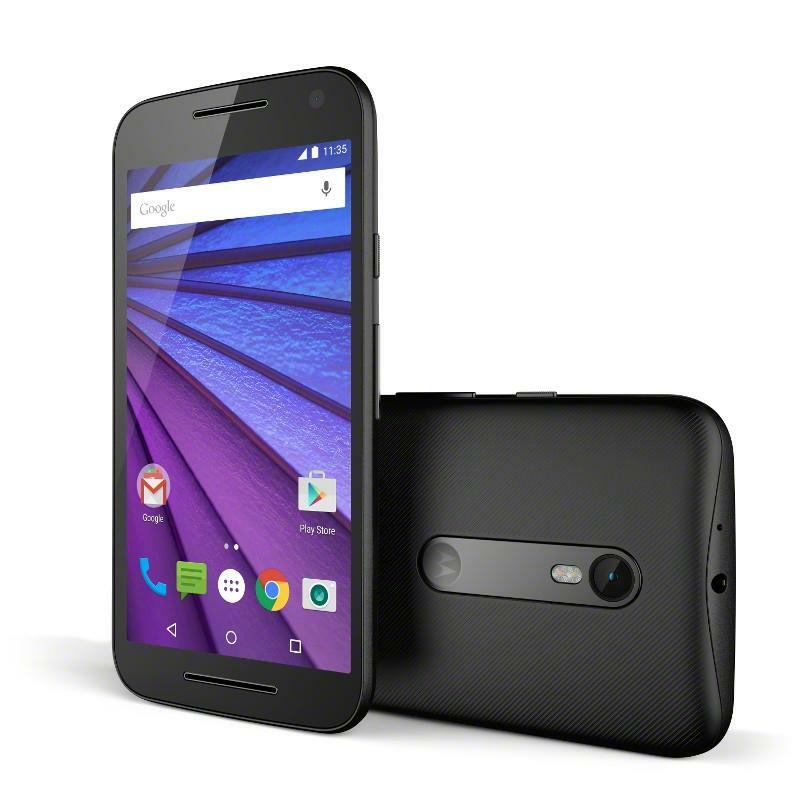 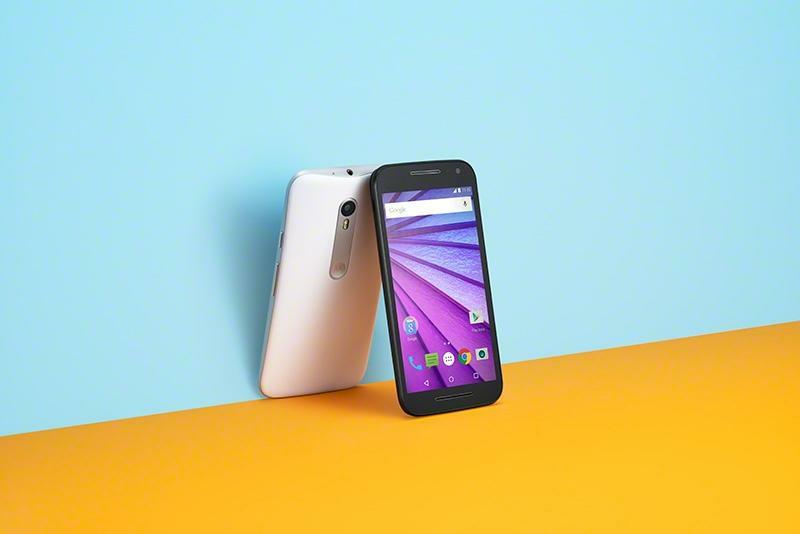 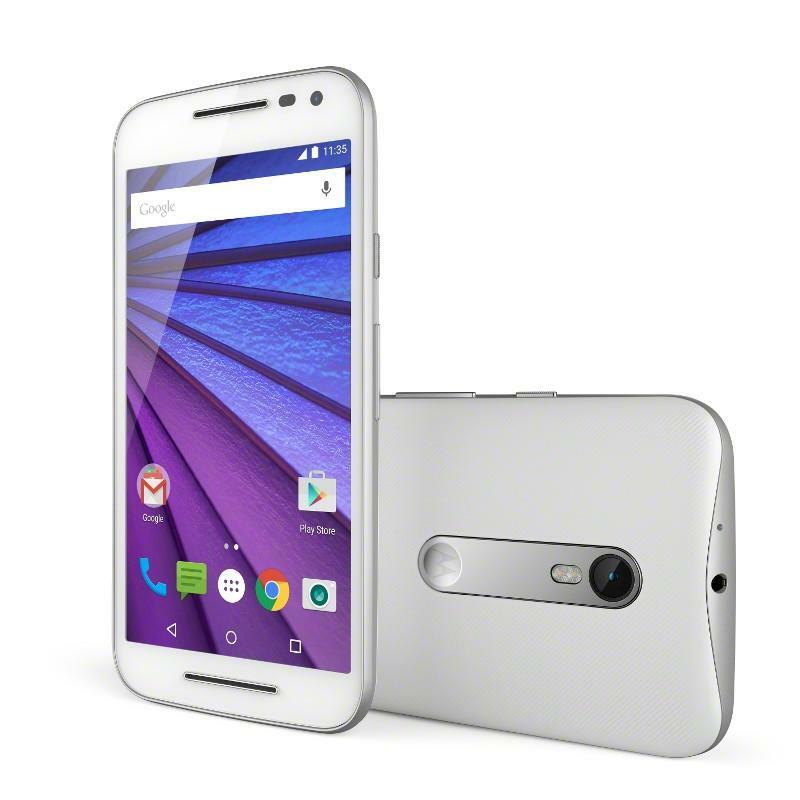 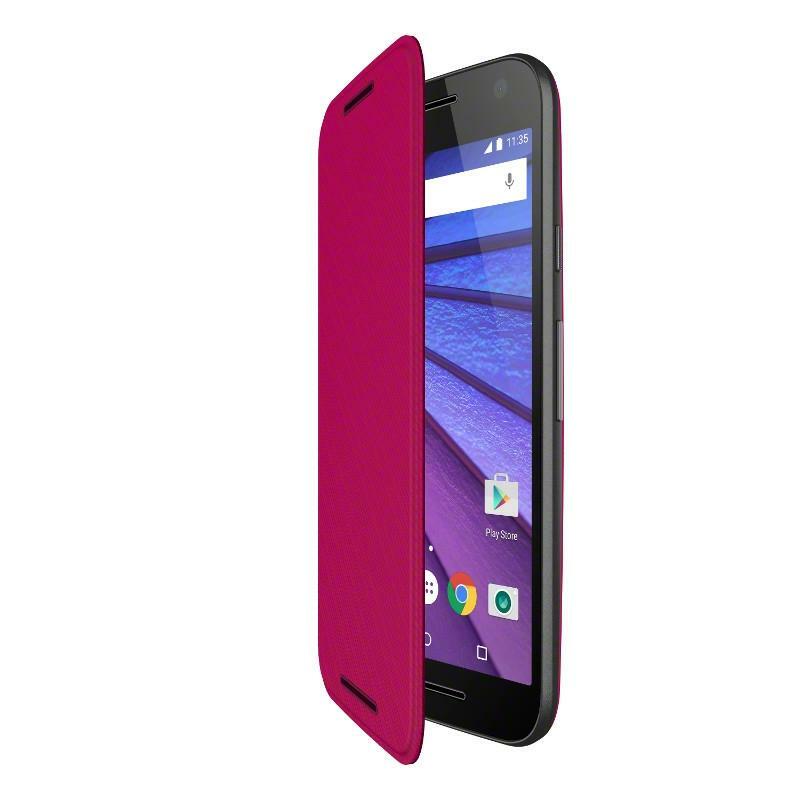 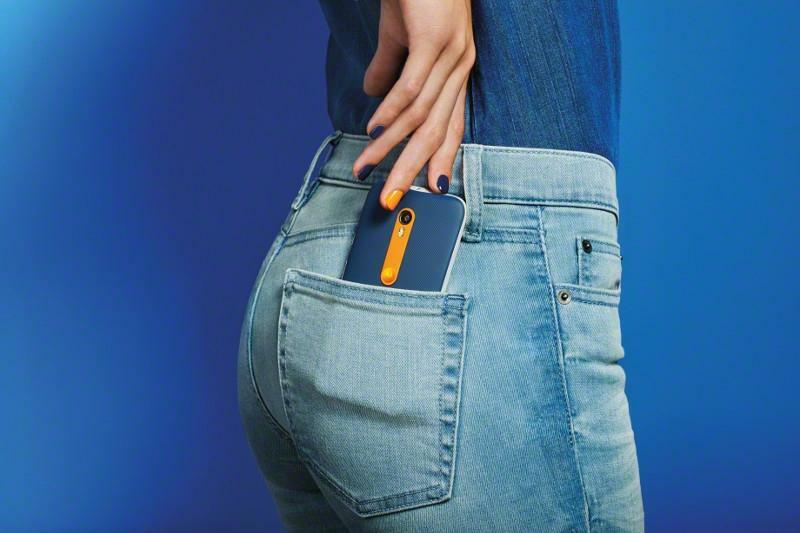 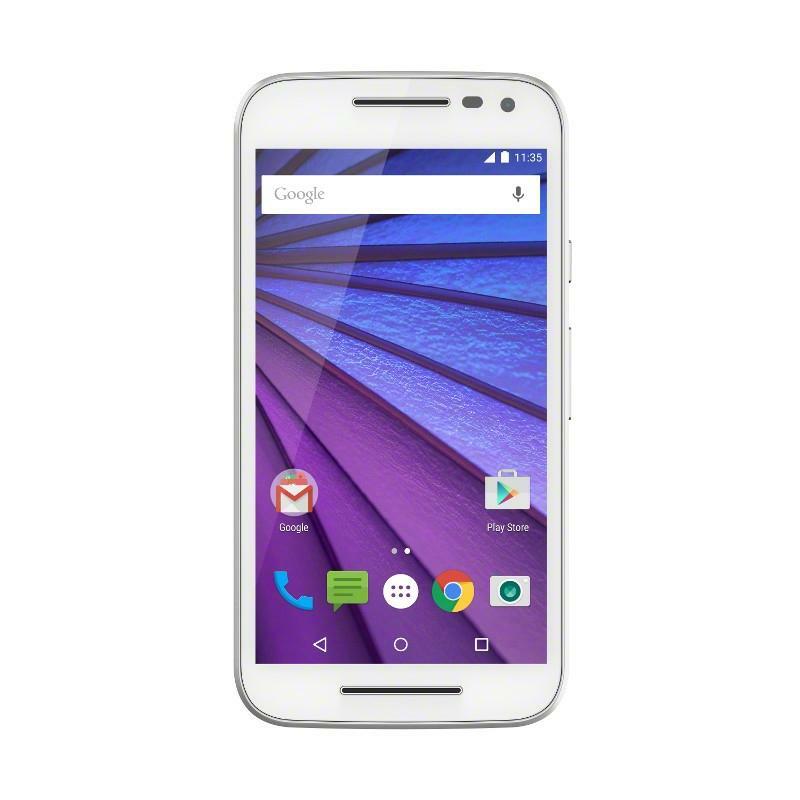 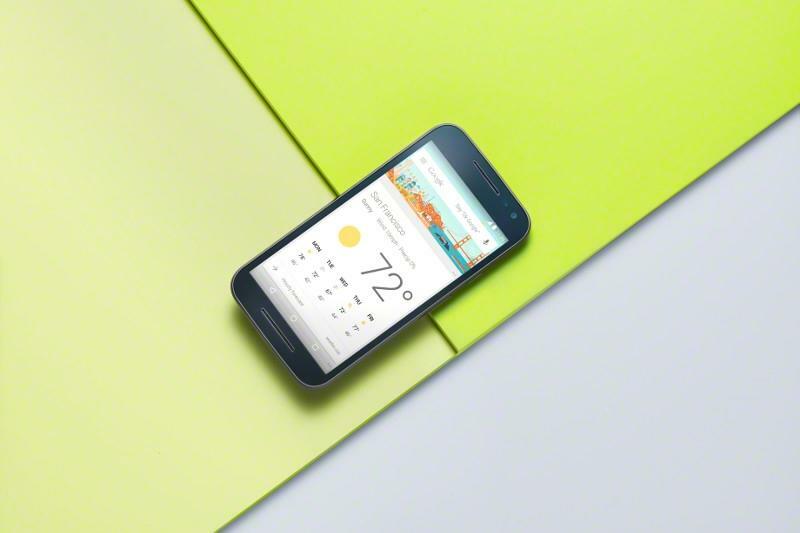 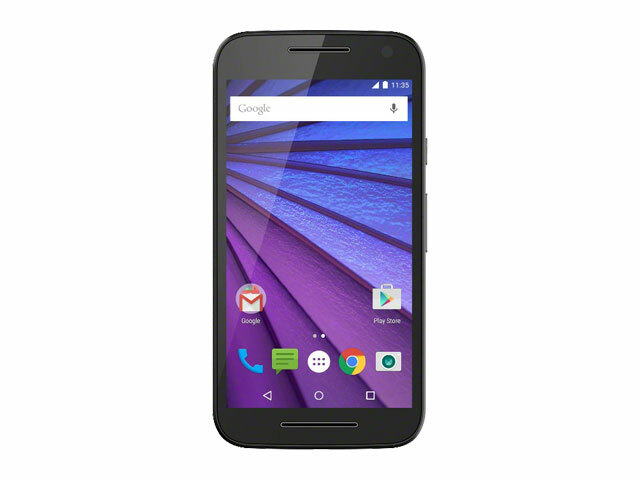 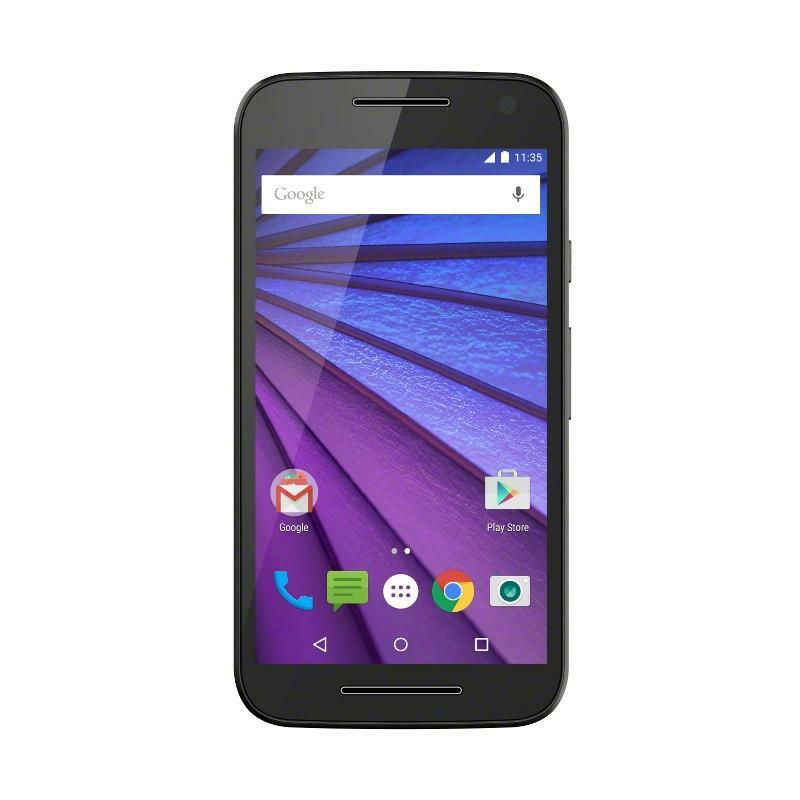 TechnoBuffalo reviews the Moto G (2015), a fantastic budget smartphone. 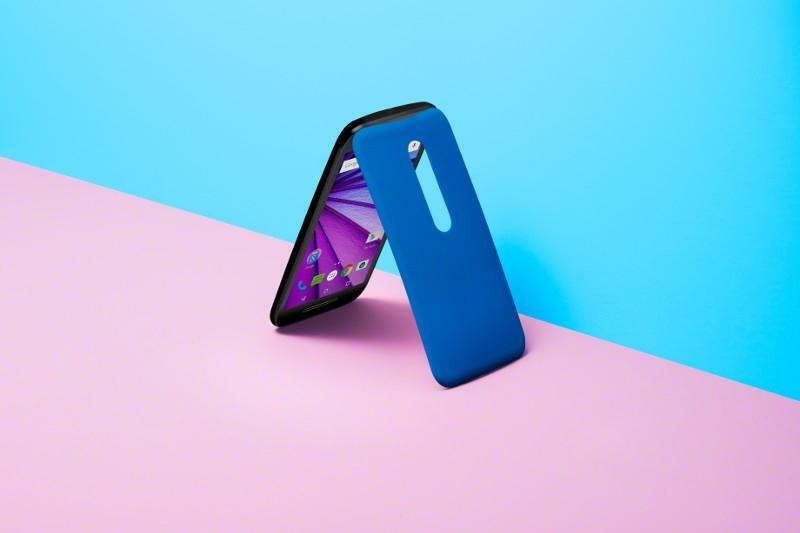 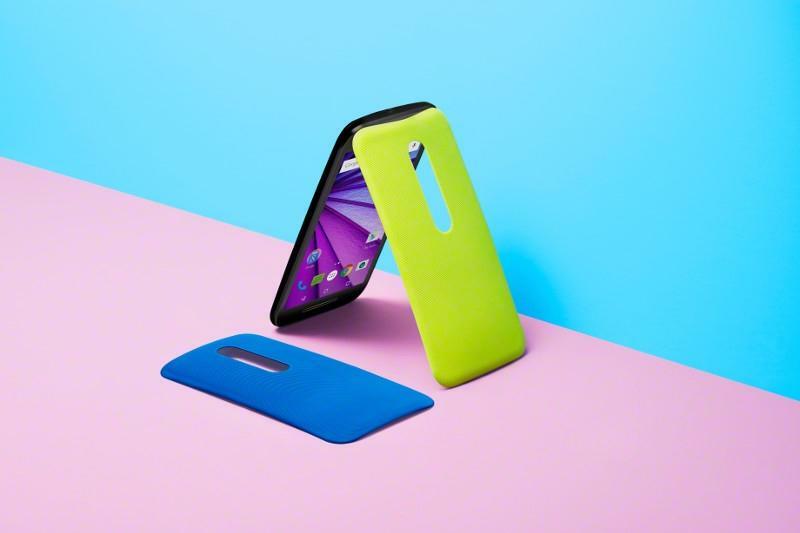 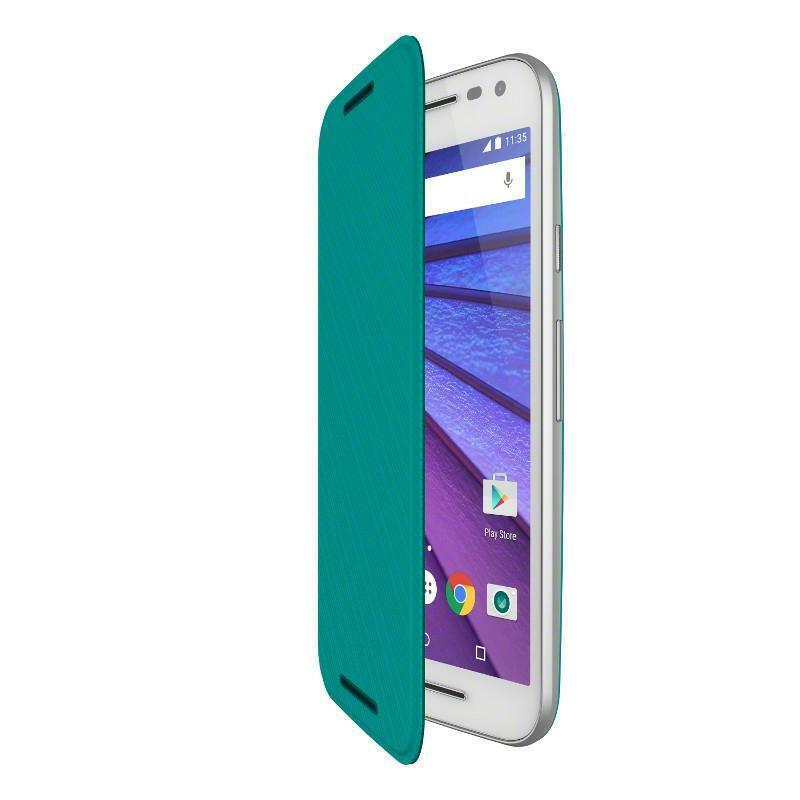 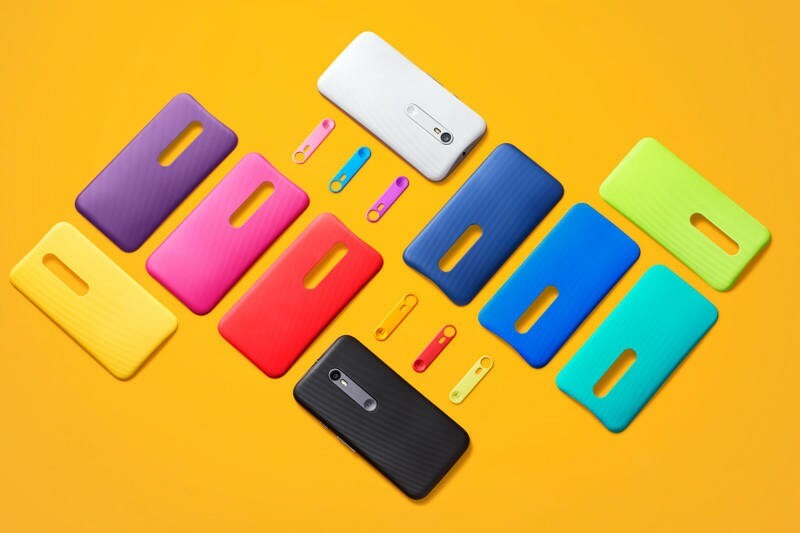 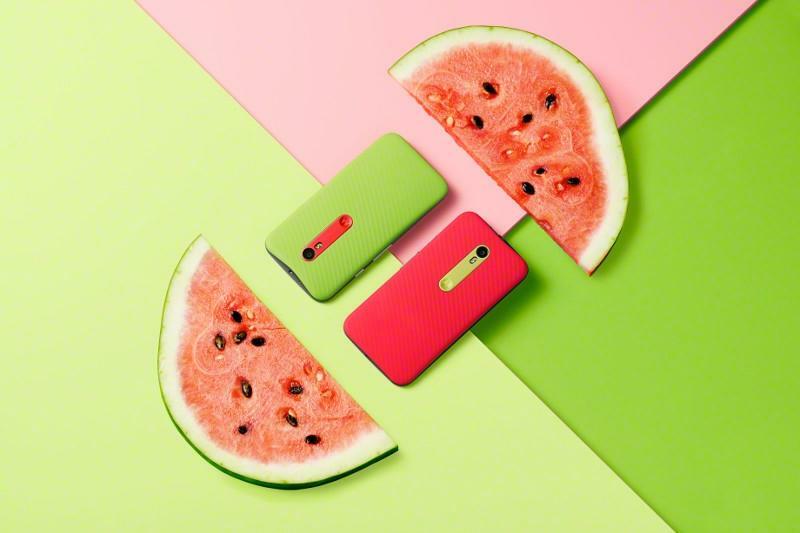 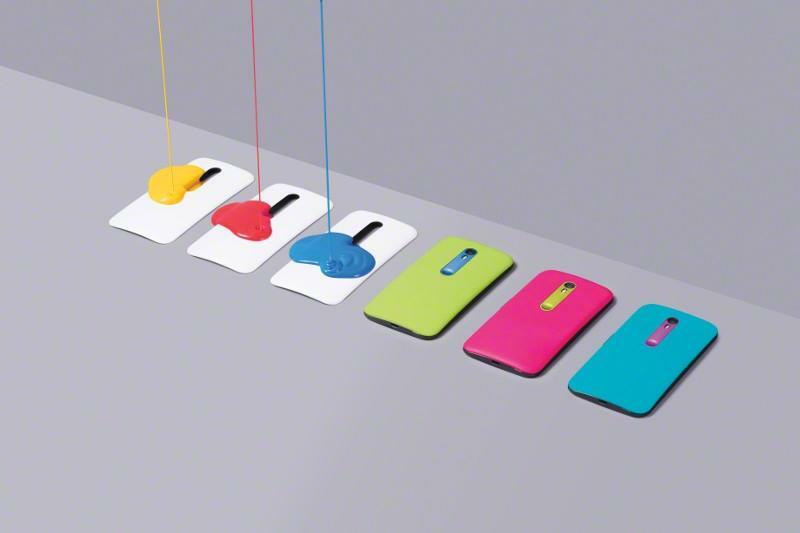 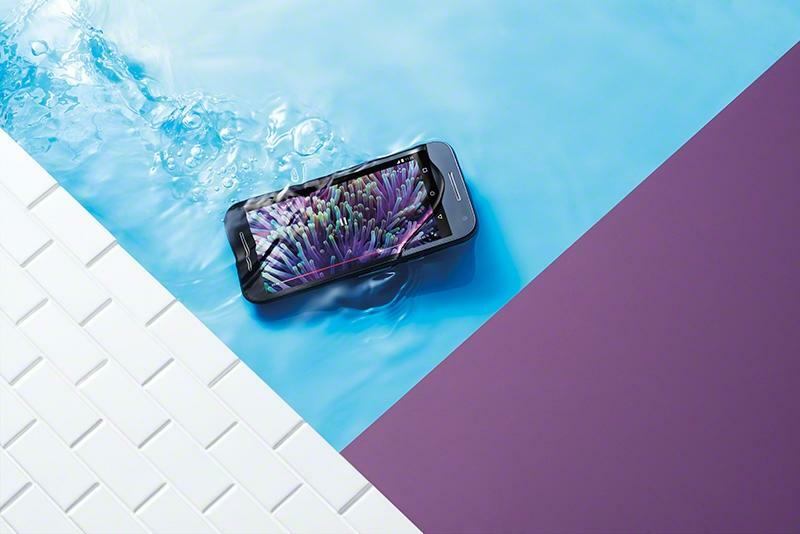 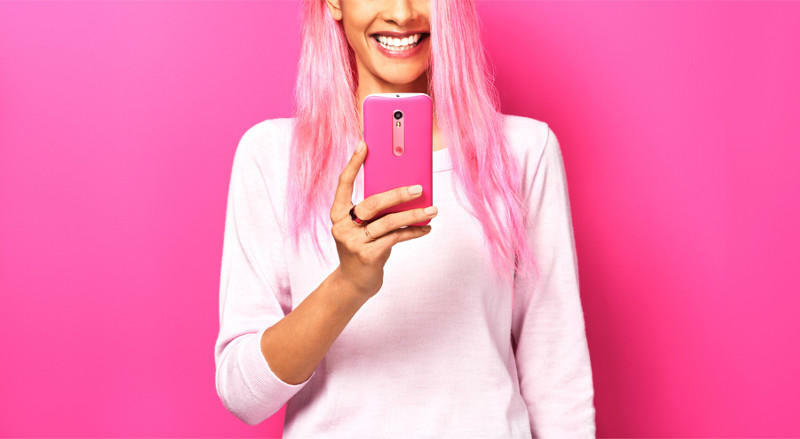 Moto X Pure Edition vs. Moto G (2015): hands-on comparison!